Defender Case with Belt Clip for Google Pixel 2. Compatible with: Google Pixel 2. 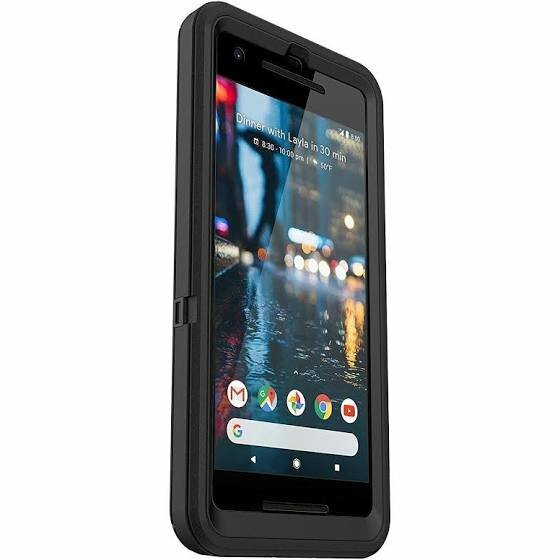 1 x Black Defender Case for Google Pixel 2.